The Portage Ceramics Trust was formed in 2005, in order to purchase a large private collection of ceramics and pottery-making equipment. 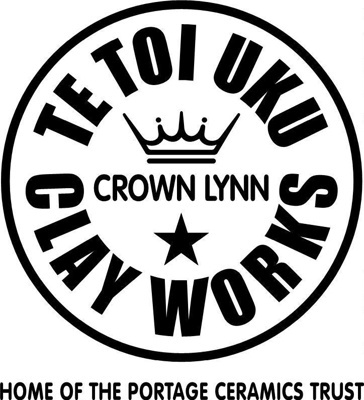 This collection related to Crown Lynn Potteries Limited, a highly successful New Zealand company which operated from 1948 until 1989. Their products were in virtually every New Zealand home. The Crown Lynn collection is very broad and represents the materials, styles, and techniques employed by the company. 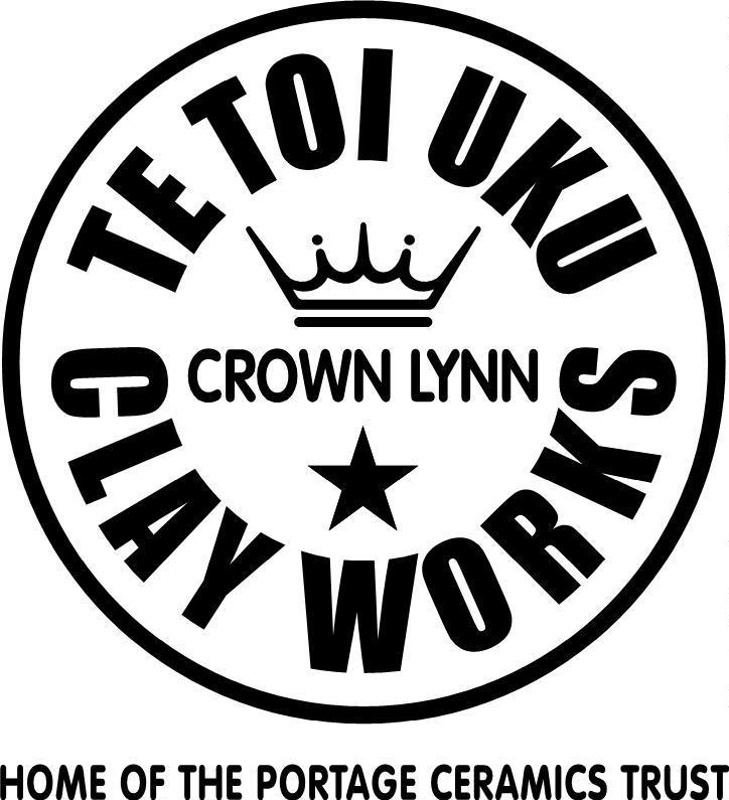 The Portage Ceramics Trust was anxious to ensure that the collection remained as close as possible to the New Lynn site where Crown Lynn operated, and a home has been found there for the collection. Te Toi Uku, the museum space, is located next to the historic Gardner Brothers and Parker downdraft kiln in Ambrico Place. "beer mug" "butter pad" "c coffee mug" "calico farm" "canadian mug" capri "classic shape" classique "classique shape" "coffee can" coupe "coupe shape" "crown lynn" "cylindrical monster mug" "deep oatmeal bowl" "door knob" "fathers cup" "fluted shape" forma "forma shape" "hand painted" "hand thrown" "honey cup" "honey cup with 3056 handle" "hotel jug" "large tradition" "master mould" "mixing bowl" "mug lid" "palm springs" "phillipine bell cup nz" "photoceramic plate" pine "pine decoration" "railway cup" rim "rim shape" "rolled edge coupe" "shape 25" "small coffee cup" "small footed mug" "small module" "stacking saucer" "sugar basin" "sugar bowl" "tall hotel cup" "toby jug" "tv tray" "wide rim" "wide rim shape"